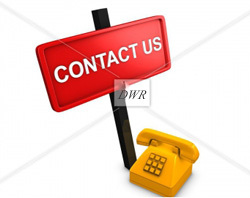 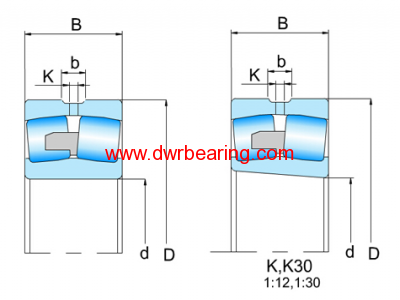 Spherical roller bearings are inherently self-aligning and very robust. 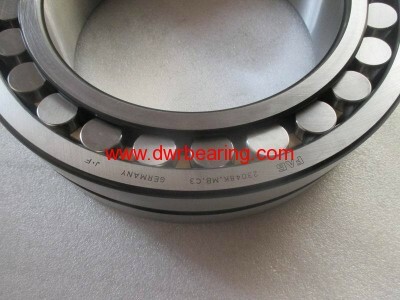 The two rows of rollers make the bearings able to carry heavy loads. 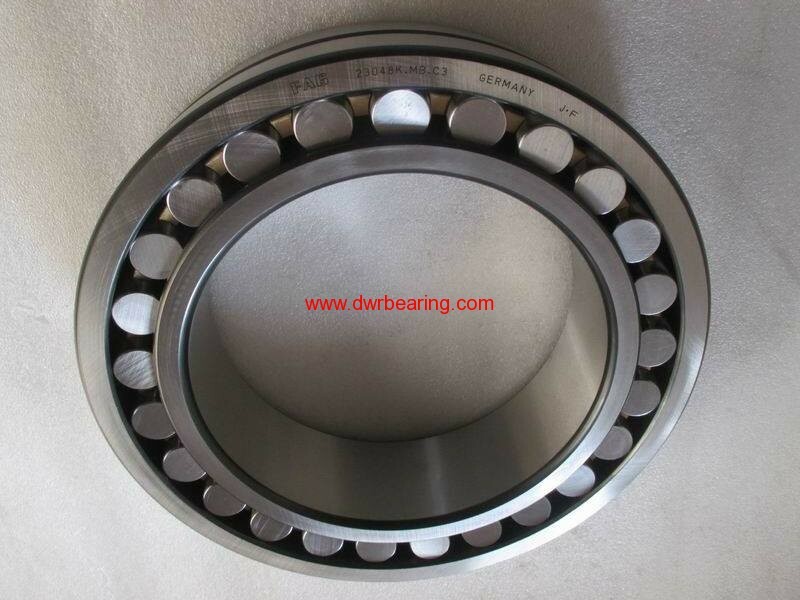 Invented by and refined over the years, the present range of spherical roller bearings includes a wide range of sizes of several ISO Dimension Series and also includes special designs, for example, for vibrating screens and similar applications.